plus there will be a chance for our members to vote on key roles. We’ve put together a full Annual Report which includes our successes over the past year, and our vision for the future, alongside our Financial Statement for 2017-2018. Our LGCA Annual Report 2018 is available to view here. Our Financial Statement 2017-2018 is also available to view here. Copies of our Annual Report and Financial Statement will also be available at the meeting. At our AGM there will be a chance for members to vote. Of course we hope to see you there but if you’re not able to make it, it is possible to cast your vote by proxy. For administrative ease, we’ve made it possible to do this online. Members can vote by proxy by clicking here. 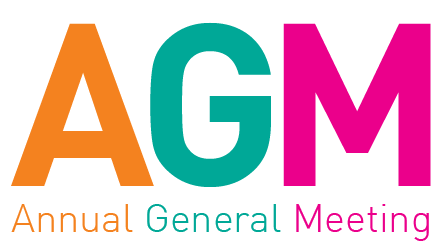 The deadline to vote by proxy will be 12:00 noon on Friday 9th November 2018 (the day of the AGM). The meeting will start at 7:00pm, but we invite you to come from 6:30pm for a chance to chat to our team and enjoy some refreshments. Our team has put in a lot of hard work so far and we look forward to sharing our achievements with our members. If you’re not a member, but would like to be, find out more here.